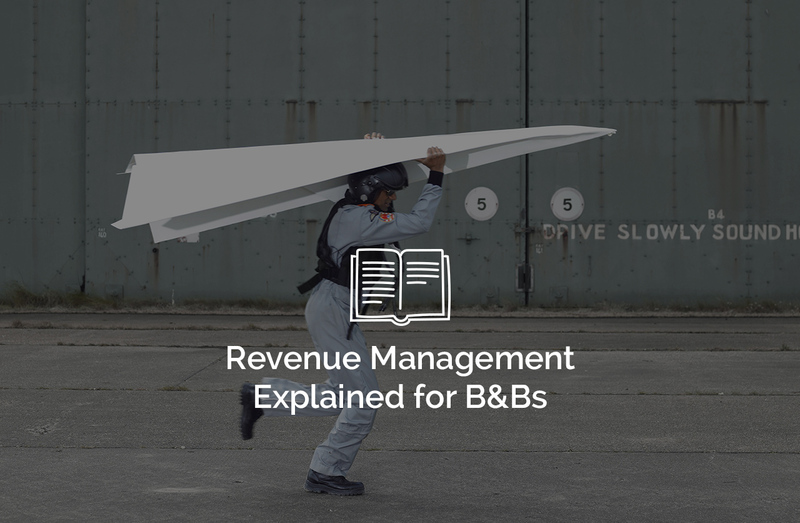 Learn about the essentials of Revenue Management for Bed and Breakfasts. Strike the balance between providing excellent value to your guests and profitability for your small business. This FREE eBook resource for small business owners of Bed & Breakfast’s covers, in detail, how to increase your revenue using best practice principles.